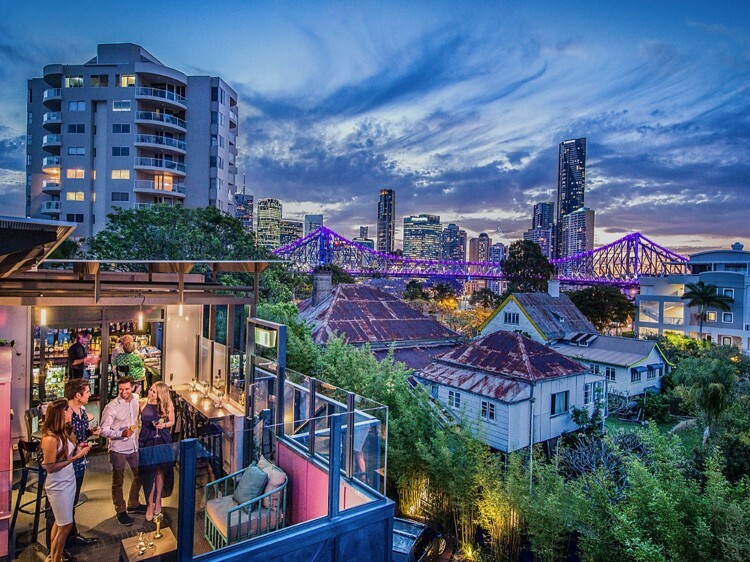 From the outside, Spicers Balfour Hotel resembles many of the large and beautiful classic Queenslander homes found in its neighbourhood, the fashionable inner-city Brisbane suburb of New Farm. 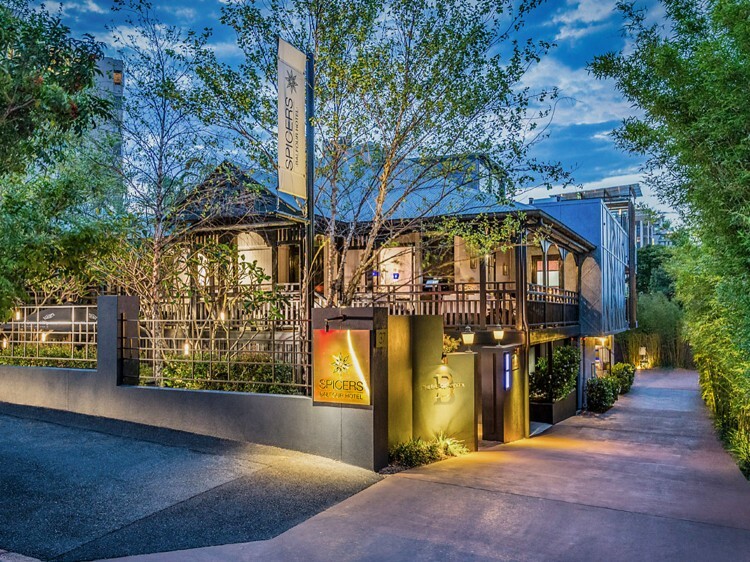 Inside it holds a secret that sets it apart from the other luxury hotels in Brisbane. 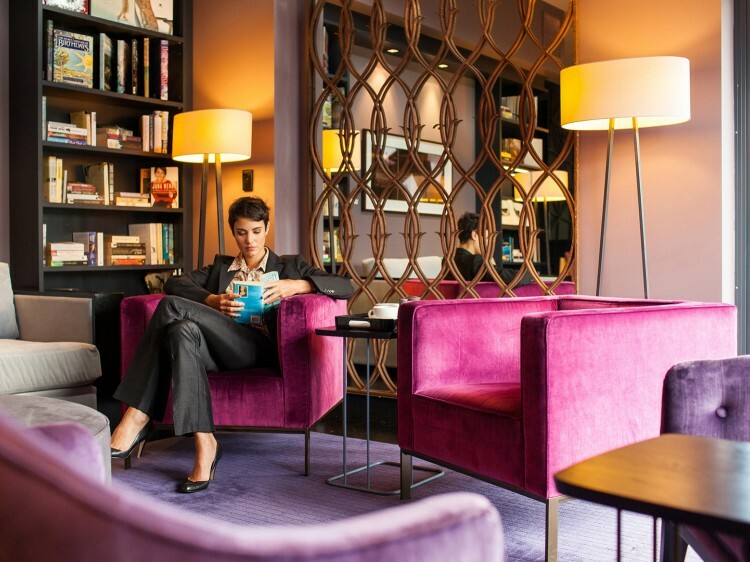 Completely individual, each of the nine executive style hotel rooms and eight luxury suites are charming and inviting . Each modern guest room has a unique design and features the finest Italian bed linens, spacious bathrooms with lush toiletries, state of the art Bose sound systems, iPod docking stations, a Nespresso coffee machine, comfortable work spaces and internet facilities. The One Bedroom Balfour Suites are the newest rooms, located in a separate building to the main hotel and are as spacious as they are luxurious. Designed to reflect the art deco style of the building, they are 43sqm in size and feature a spacious bedroom, separate sitting area and ensuite, luxury amenities, a collection of coffee table books, mini-bar, working desk and all of the modern conveniences you would expect in a five star hotel. The Balfour Kitchen - is an intimate neighbourhood restaurant open for breakfast, lunch and dinner. 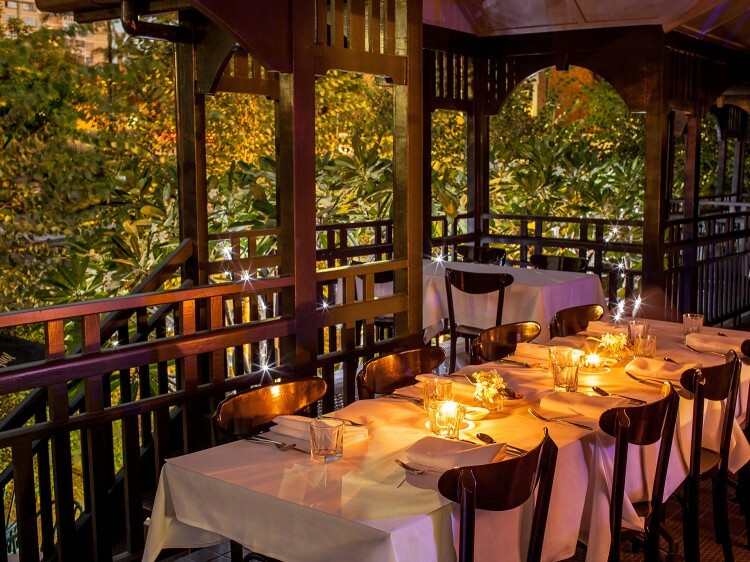 Guests are invited to dine inside or enjoy the alfresco experience of a classic Queenslander wrap-around verandah and intimate courtyard shaded by Frangipani trees. A private dining room is also available for business lunches or celebration dinners for up to 18 people. Open for breakfast from 6:30am (Mon-Fri) or 7:30am (Sat & Sun), lunch (Mon-Fri), dinner (Tue-Sat) and High Tea daily.